Strategy is at the heart of every change or technology transformation. Obtaining a competitive advantage in complex business environments requires synergy between leadership and execution. 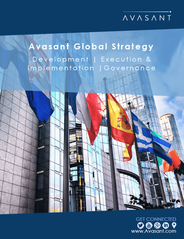 Avasant’s Global Strategy practice supports private sector, governments and multilateral institutions by offering a full range of management consulting services to assist in the development and execution of new strategies to drive superior business outcomes. Develop and promote services sector for attracting investments. Avasant’s Industry Promotion and Development Services assist Investment Promotion Agencies (IPAs) and Governments in countries developing and promoting the services sector as a preferred destination for foreign investments by leveraging our global presence, knowledge base, market research and capacity building. Avasant advised an emerging Balkan nation on the formation of an industry association for the ICT sector based on global best practices. Avasant enabled multiple Caribbean economies like Trinidad, Haiti and Belize to develop their BPO sector through value proposition identification, brand building, investment promotion and facilitation. 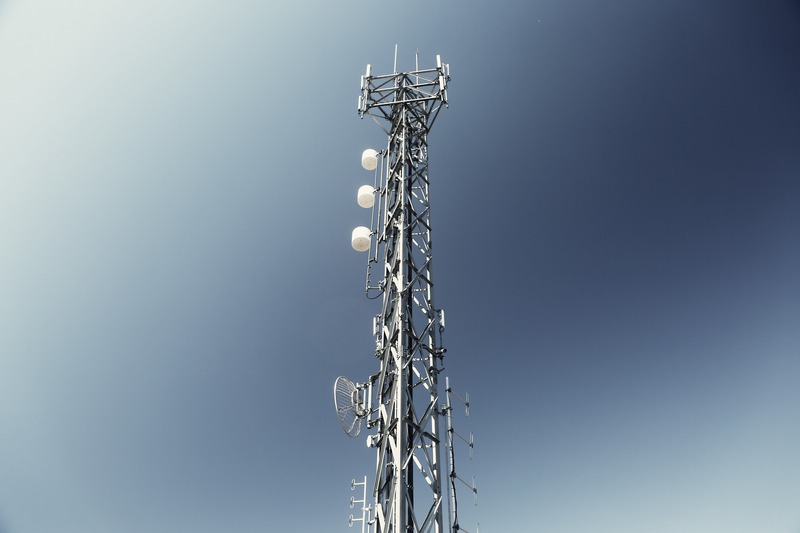 Evaluate, plan and optimize adoption of innovative technology solutions and business models. Avasant’s ICT Capability Enhancement Services enable adoption of innovative technology solutions and business models through in-depth research-based assessments, comprehensive feasibility studies and development of a required ecosystem of strategic partners in local and global markets. 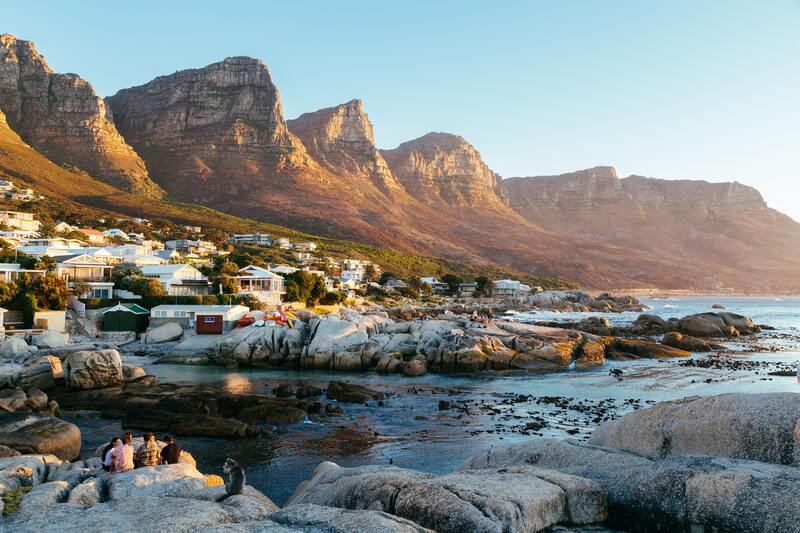 Avasant helped a leading development bank in Africa to optimize its portfolio of 80+ ICT contracts, standardize bidding templates and train key ICT procurement personnel on contract management and cost optimization best practices. Avasant assisted a major Caribbean central bank in identifying and prioritizing IT infrastructure modernization opportunities to support its growing business and regulatory functions. Enable digital ecosystem for socio-economic development. Avasant’s Digital Dividend & Empowerment Services help in leveraging ICT for socio­-economic development, citizen services, education, utilities and governance by catalyzing the environment with strategic incentives/initiatives and providing lifecycle support in planning and implementation. Avasant supported the government of one of the world’s least-developed countries in Africa in developing a digital government strategy to facilitate and promote e-Governance through a structured approach and strengthen ability to deliver digital public services. Avasant advised a major East African country in leveraging ICT enabled innovation to enhance productivity and competitiveness of youth and promote efficient delivery of public services.